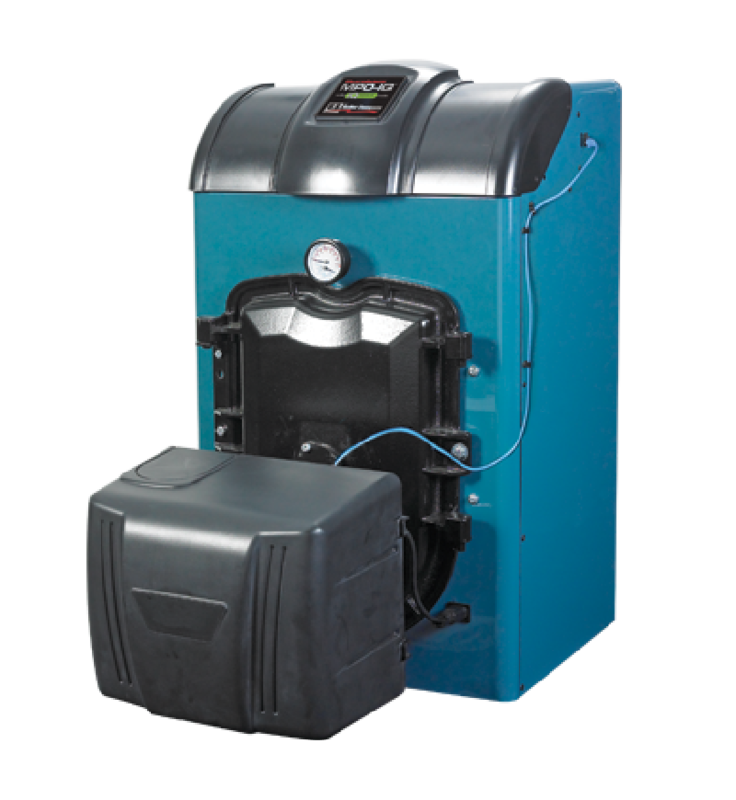 Modern oil furnaces and boilers are ultra-efficient and designed to quickly generate and deliver comfortable, even heat throughout your home. Replacing your outdated oil heat appliance can save you upwards of 30% on heating costs alone. We install more than 75 home heating systems each year. We are the experts when it comes to choosing the right heating solution for your home regardless of age, architecture, and existing pipes or ductwork. Call today to schedule a free on-site review with Anderson Fuel. We'll provide you with options and help you make the right choice for you and your family. 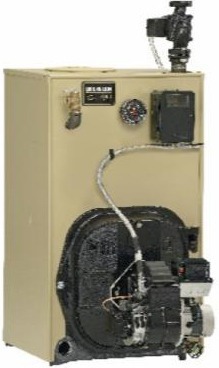 Gold Series Model boiler available as water or steam with the option of tankless heater. Made with cast iron sections and a full access chamber for increased visibility, inspection, and servicing. Award Winning high- efficiency oil boiler loaded with energy saving features. 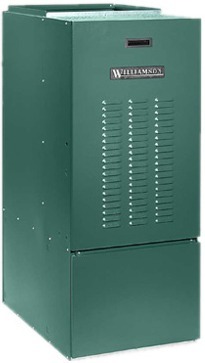 Designed as an optimal replacement boiler for millions of homes with existing chimneys. Has the highest average efficiency in its class. Logano G115WS. Designed to operate at any return water temperature. Full swing burner door for easy and quick leaning. No refractory parts for reduced maintenance. Boiler fully serviced and cleaned from the front. CHB - Centennial High Boy Multi-Speed Direct Drive or Variable Speed AFUE’s to 86% with the heaviest heat exchanger in the industry and interior baffling for maximum efficiency. Dual clean-out ports for easy service maintenance. AF/AFG Oil Burners. Technically advanced components meet increased demand for improved burner performance in high- efficiency appliances and modern well-insulated homes. Quality engineered to proven world-class standards and built for maximum reliability. Deliver low energy consumption and quiet, worry free performance and the most reliable combustion technology on the market.